Apple TV 4K vs 2017 Amazon Fire TV: Which is best for gaming? 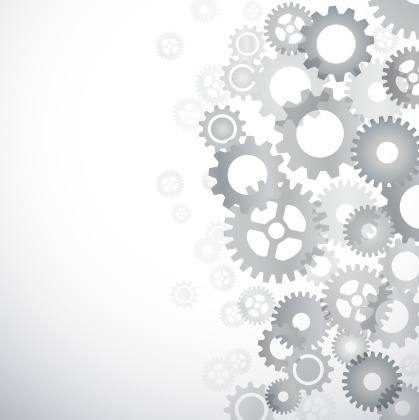 When you think of Apple and Amazon you probably don't think of video game consoles. Neither has taken to gaming like Sony, Microsoft and Nintendo, but through their Apple TV and Fire TV streaming boxes, Amazon and Apple have built a pair of credible console alternatives for the casual gamer. But please, before Xbox and PlayStation gamers write angry tweets at us: We are not talking about 4K, HDR graphics, VR and games like "Call of Duty," "Destiny" and "Forza Motorsport." The games we're talking about are simpler (and cheaper) and the graphics aren't as sharp — but that's still not a reason to ignore the smallest games console tucked under your TV. The new Apple TV 4K is on sale now, while the 2017 Amazon Fire TV, which features Alexa voice control for the first time, can be pre-ordered now ahead of its October 25 release. Announced in September 2017, both black boxes perform roughly the same tasks. But there are some key difference you should be aware of, especially if you plan to load them up with games. First, the price. The Amazon Fire TV with support for 4K video costs $69, while the Apple TV 4K starts at $179. That's a substantial difference. But one reason Apple costs more is storage. Amazon's devices comes with 8GB, while Apple TV gets 32GB — with a $199 version offering 64GB. This isn't much storage when compared to a 1TB Xbox One. But the games you'll be playing on these devices are much, much smaller. Still, Amazon's limited storage could be a problem for those planning to install lots of games, as they're held locally and not streamed, just like TV shows and movies. As for tech specs, the two devices are remarkably similar. Both output video at up to 2160p, which is also known as 4K, or Ultra HD, with a resolution of 4096 x 2160. Both devices work with the latest HDMI standard and have dual-band 802.11 Wi-Fi. And while both support HDR 10 video, only Apple TV has Dolby Vision, similar to HDR 10, but with ramped up brightness and saturation. Not all TVs support Dolby Vision but if yours does, then you might want to know that Apple ever-so-slightly leads the way here. That being said, audio is where the Amazon Fire TV wins. This is because, while both support Dolby Digital Plus 7.1, only the Fire TV is compatible with Dolby Atmos, regarded as the highest-quality home audio available today. Apple has suggested its TV will get Atmos support via a future software update, but it isn't known when that might arrive. Visually, the latest Amazon Fire TV is designed to be completely hidden behind your TV, hanging by a short cable from a free HDMI port. Meanwhile, the new 4K Apple TV adopts a more traditional take, sitting next to or beneath your TV along with all the other black boxes. This is where you might be in for a surprise, because despite its low price the Amazon Fire TV has access to an impressive catalogue of blockbuster games which appeared on 'proper' consoles not that long ago. There's "Grand Theft Auto 3," "Vice City" and "San Andreas" ($4.99, $2.99 and $6.99 respectively), plus "Minecraft: Pocket Edition" ($6.99), "Final Fantasy VI" ($15.99), "Star Wars: The Knights of The Old Republic" ($9.99) and "Sonic the Hedgehog" ($1.99). That isn't to say the Apple TV is lacking in games. But options for the iOS-based platform focus less on fully-fledged console games of earlier generations, and instead include popular iPhone and iPad games. These include EA's "Real Racing 3" (free with in-game purchases), "Alto's Adventure" ($4.99), "Oceanhorn" ($7.99), "Asphalt 8" (free with in-game purchases) and "Minecraft: Apple TV Edition" ($19.99). As well as "Minecraft," other games made exclusively for the Apple TV (and not available on the iPhone and iPad) include "Galaxy On Fire," "Sky Force Anniversary," "Tiny Wings TV" and "Beneath The Lighthouse TV." Note how developers often add the TV suffix to iPhone games which have been modified for playing on the TV. The Apple TV's apparent lack of ported console games is not due to a lack of power. The new 4K version uses the same A10X processor as the latest iPad Pro, giving it plenty of performance for these kinds of games, and of course for Ultra HD video streaming. The problem is Apple insists that games made for the Apple TV work with its Siri-enabled, touch-sensitive remote control. This is fine in some cases, like when using the controller's motion sensor to steer around the circuits of "Real Racing 3." But this demand can be a headache for developers trying to port over games built with a PlayStation or Xbox controller in mind. 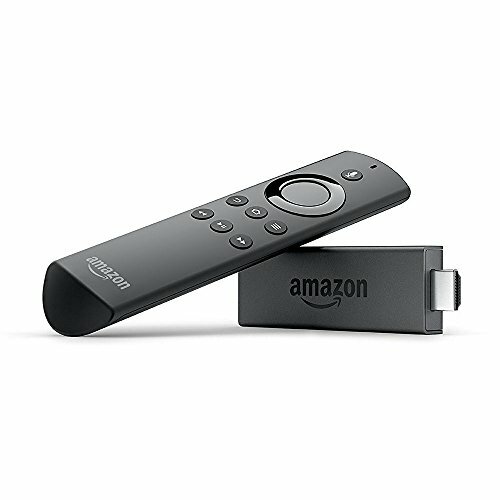 The Amazon Fire TV, on the other hand, accepts games which work with its own TV-style remote, but also (or exclusively) with Amazon's TV Game Controller ($49.99). A number of controllers exist for the Apple TV, with the most high-profile (and the one you can buy from Apple itself) being the SteelSeries Nimbus, which costs $49.95. Beyond the Nimbus, SteelSeries offers a range of Apple TV-friendly gamepads, and so too does Mad Catz. 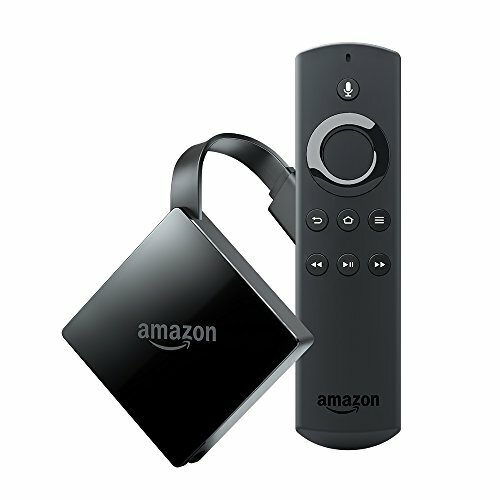 A similar range is available for the Amazon Fire TV, but the lack of a spare USB port on the latest Fire TV means the Xbox 360 wired controller no longer plays ball. Bluetooth remains, but it is too early to say whether this will support wireless Xbox and PlayStation controllers, which have suffered from lag with previous Fire TVs. The new Apple TV's update to support 4K feels like little more than Apple playing catch up, while the need for games to support the Siri-enabled touch controller, as nice as the remote is, limits the type of games available. Casual gamers who just want iPhone-style games on the big screen might not mind too much. But it's hard not to be lured towards the Amazon Fire TV, with its much lower price and catalogue of 'real' (albeit old) games like "GTA" and "Final Fantasy." Even if you factor in $50 for the Amazon gamepad, the Fire TV still represents good value compared to the Apple TV. The Fire's 8GB of storage may eventually become an issue for owners who download a lot of games, but that's really the only bad word we have to say against Amazon's latest streamer. Add in Dolby Atmos support out of the box, and it's hard to argue against the Fire TV being the winner. 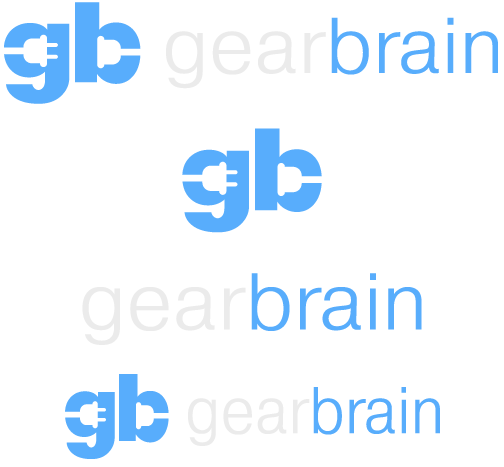 Visit GearBrain's What Works with Amazon Alexa to see the connected devices that work with Amazon Echo and Alexa enabled devices.